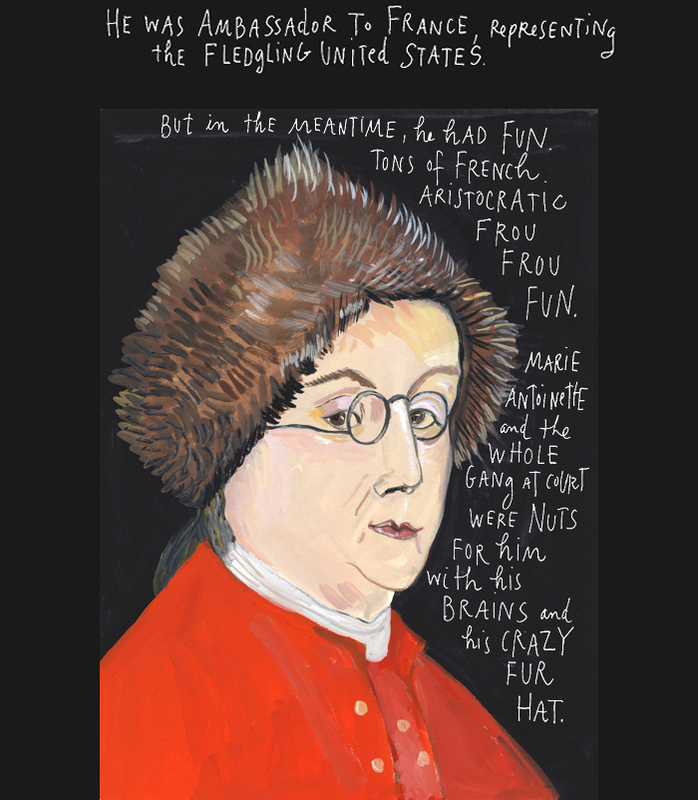 I was familiar with Maira Kalman‘s work through the many New Yorker magazine covers that she’s done over the years. It wasn’t until I came across her a video describing her work recently that I connected the dots. It was fun to see that she had a blog for a while called ‘And the Pursuit of Happiness’ although it wasn’t through my dive into ‘what is happiness’ that I found her. Kalman has a unique painting style and her combination of words and images really works for me. Check out more about Kalman in the videos below. Today for a change of pace I thought that I’d share Moby‘s recent presentation to the LA Creative Mornings group. His topic was ‘Creativity and Freedom to Fail’. Lots of good nuggets here for everyone involved in the creative process.